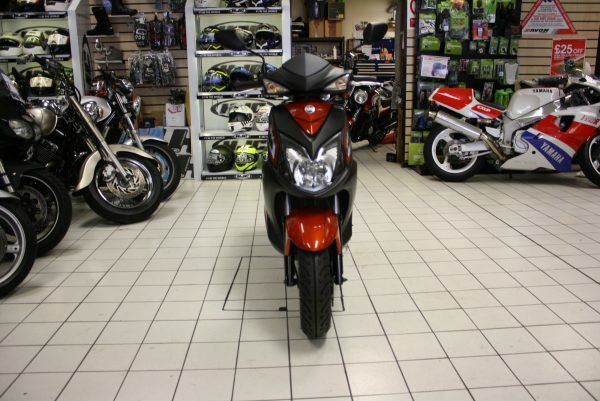 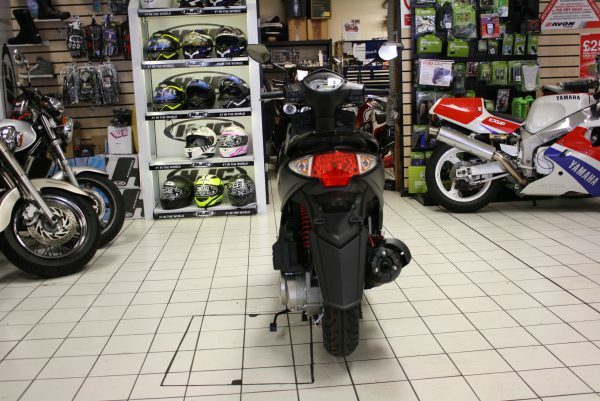 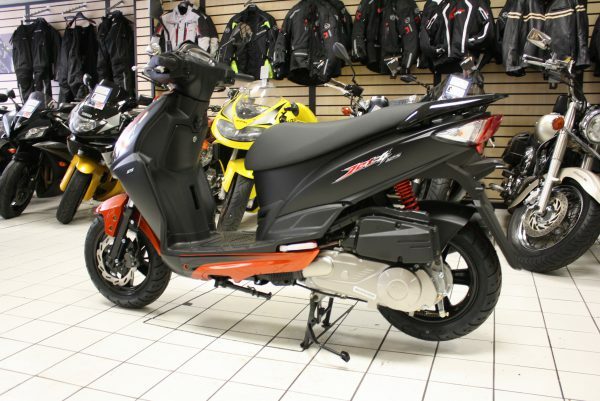 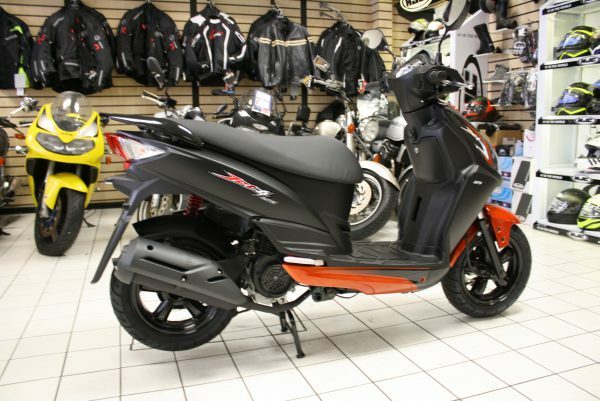 Sym Jet 4 125cc Brand New 5 Year Warranty. 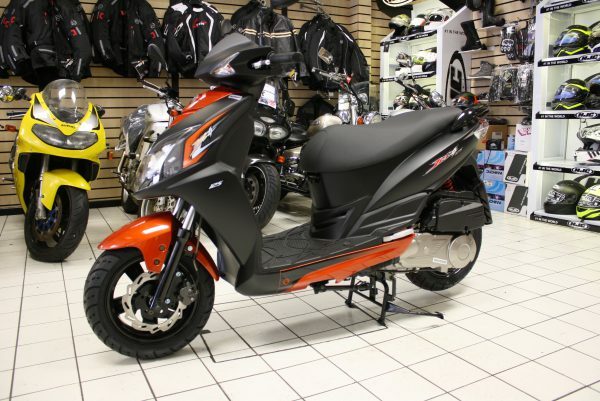 Sym Jet 4 125cc Brand New 5 Year Warranty. 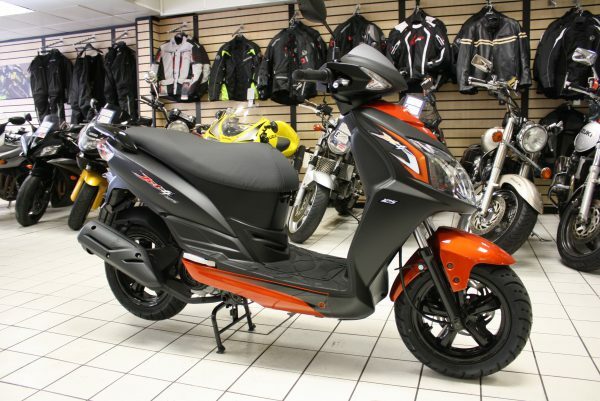 probably one of the best quality scooters on the market.